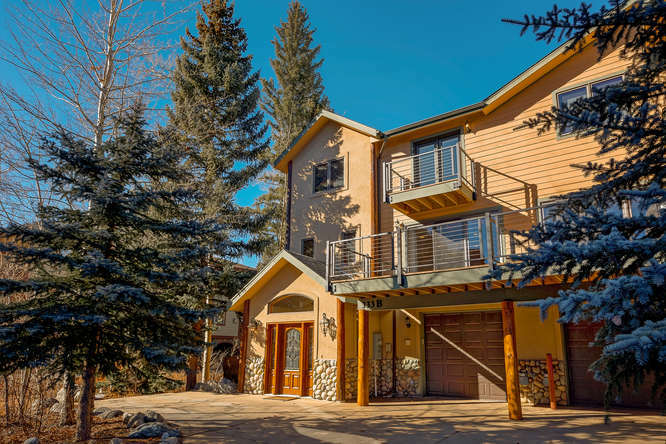 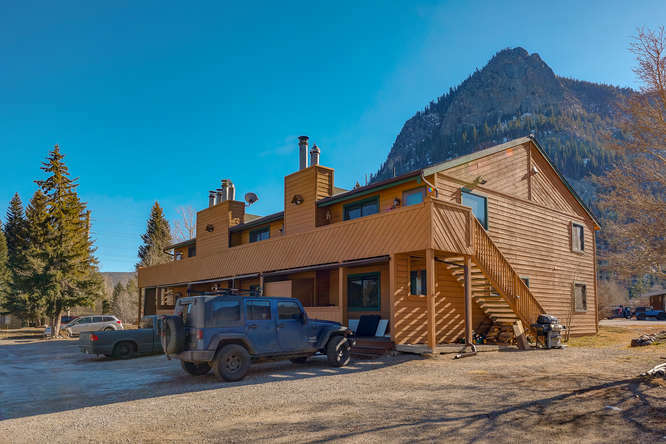 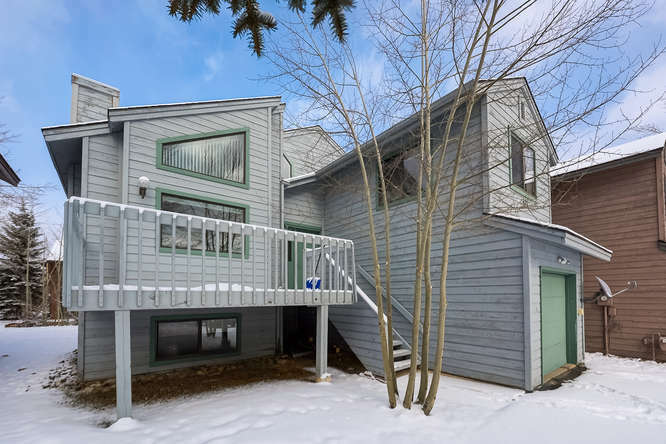 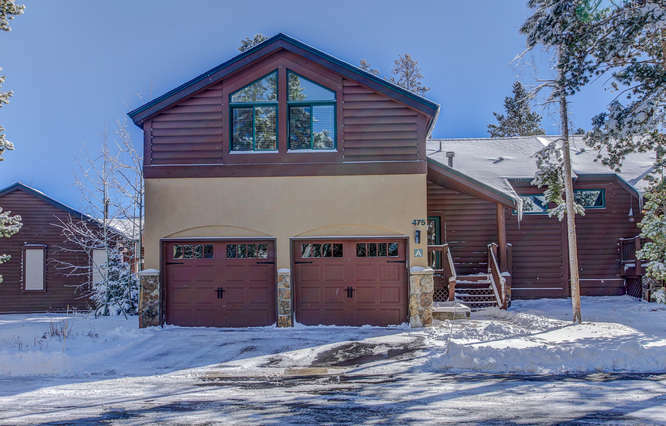 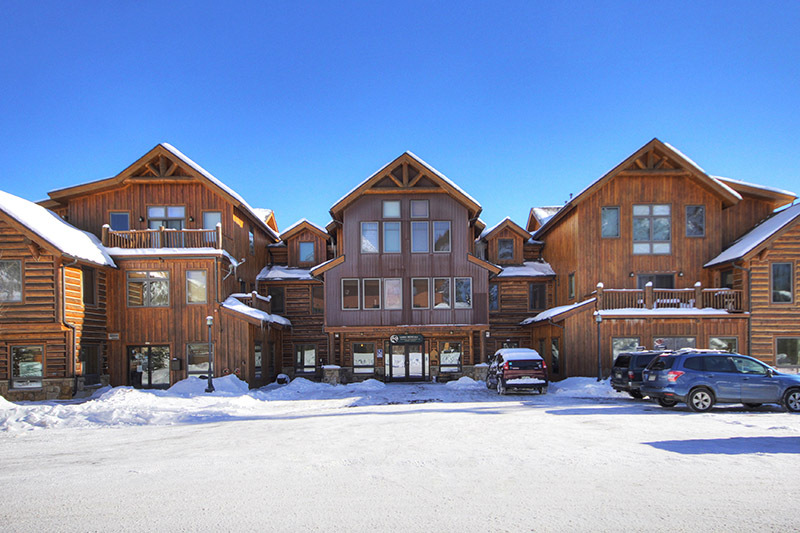 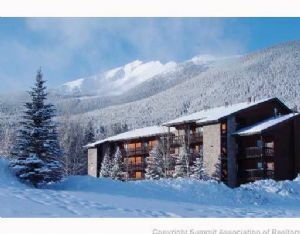 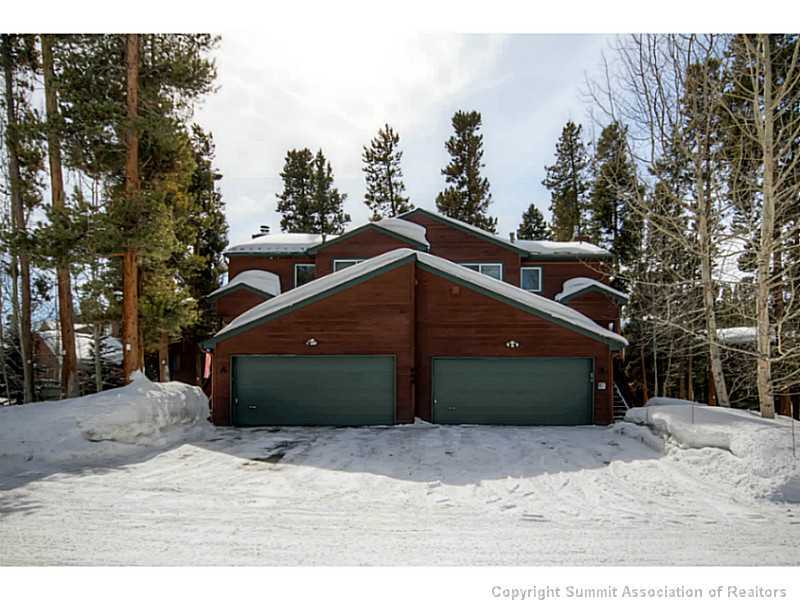 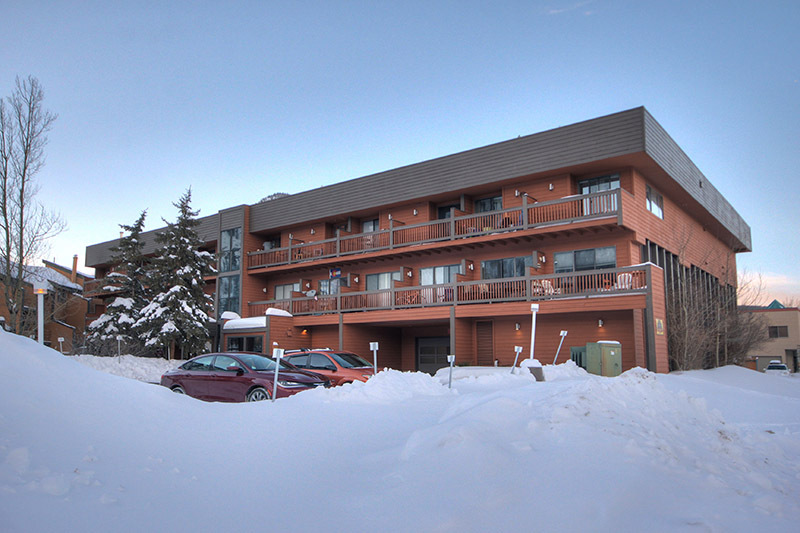 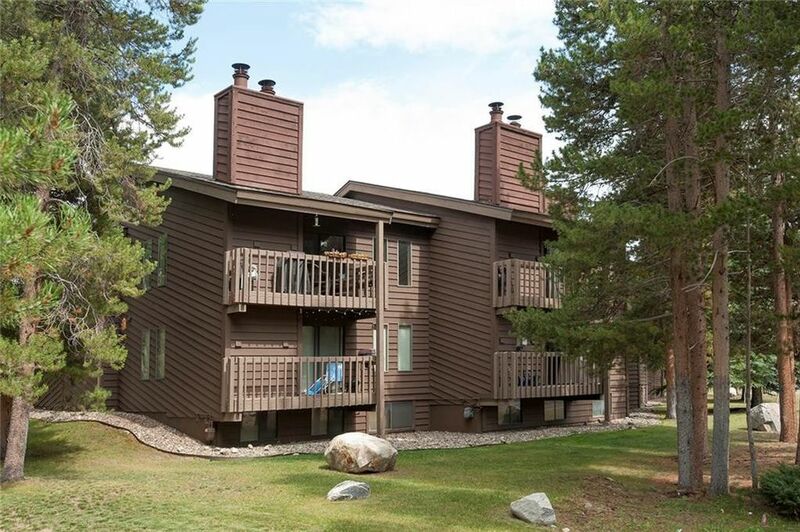 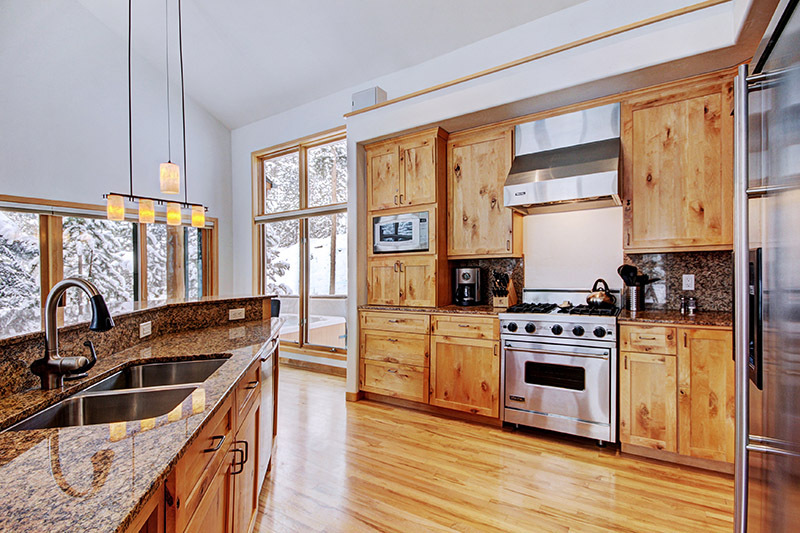 When it comes to mountain vacation rentals in Frisco, CO, at Bighorn Rentals we offer you the most options. 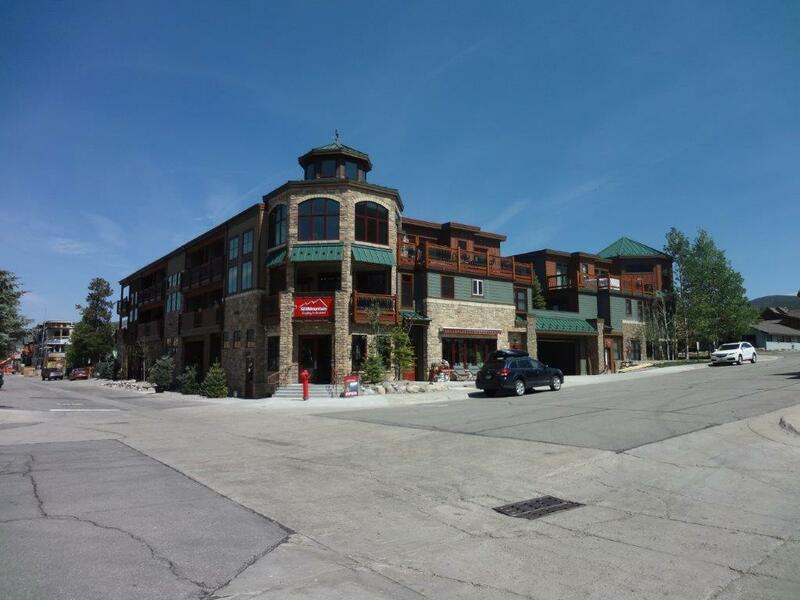 No matter what your lodging needs are for your vacation to Frisco, we’re sure to have the accommodations you're looking for. 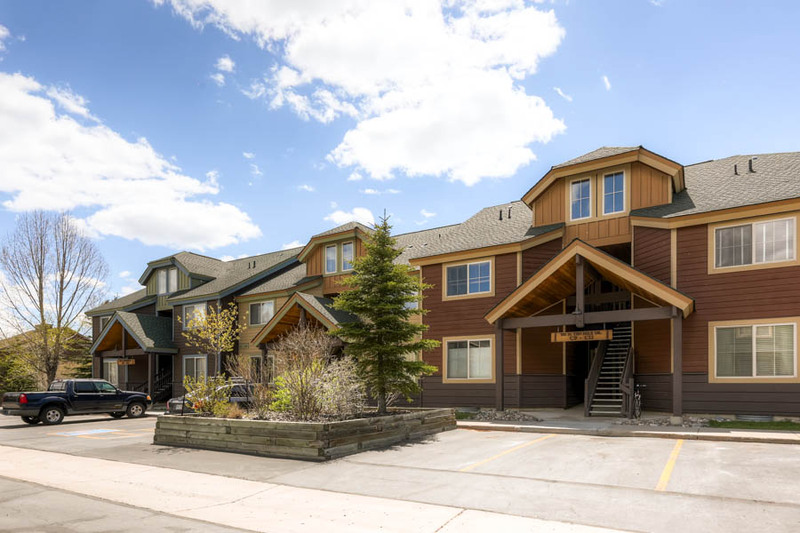 We understand that it’s just as important to have a comfortable place to relax on vacation as it is to have fun, so we don’t let you down. 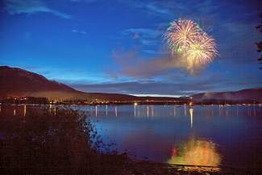 All our vacation rentals are located close to the main attractions in and around Frisco. 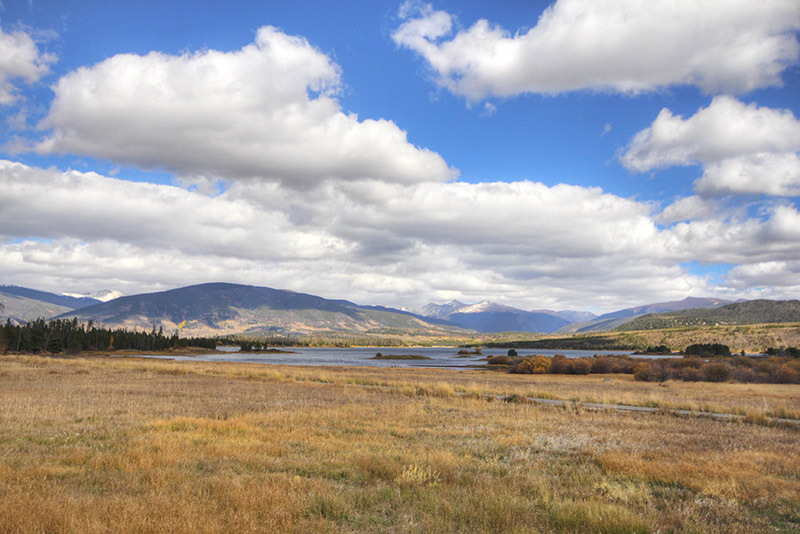 Frisco is easily accessible and located just 75 miles west of Denver in the heart of Summit County, Colorado. 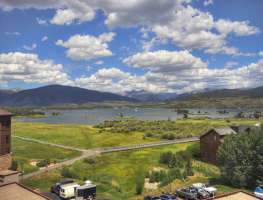 Between the Town of Frisco and the mountain of Copper, there is something to do for all ages and abilities during every season. 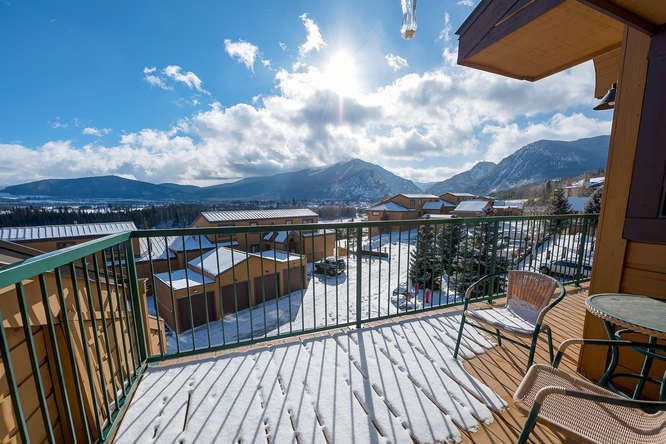 If you enjoy skiing, snowboarding, biking, finding new culinary experiences, fishing, shopping, or just being outdoors, Frisco offers it all and our vacation rentals are just minutes away from the best attractions. 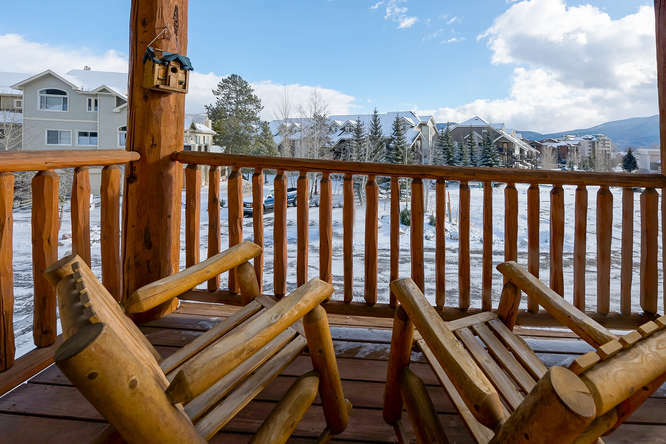 If you need a home base for a solo retreat or a place to accommodate a family or group vacation to Frisco, we have condo rentals and premier vacation home rentals available with every amenity you desire. 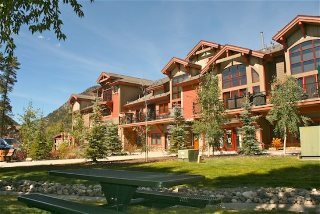 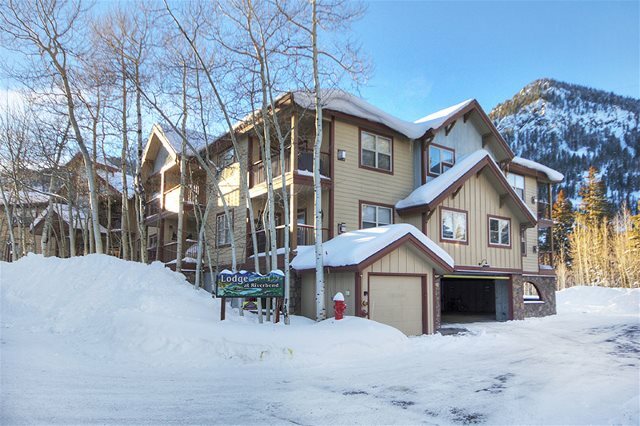 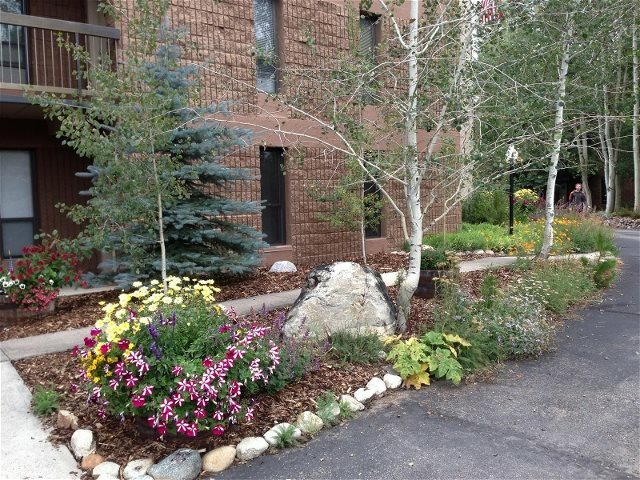 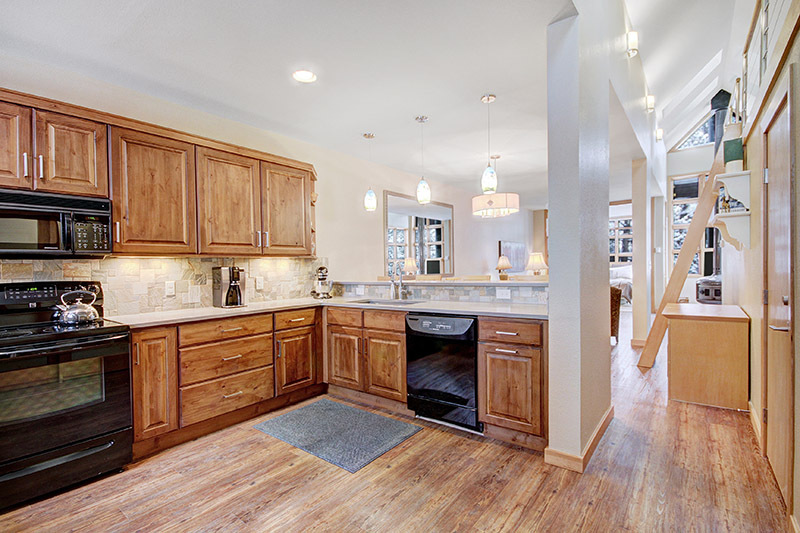 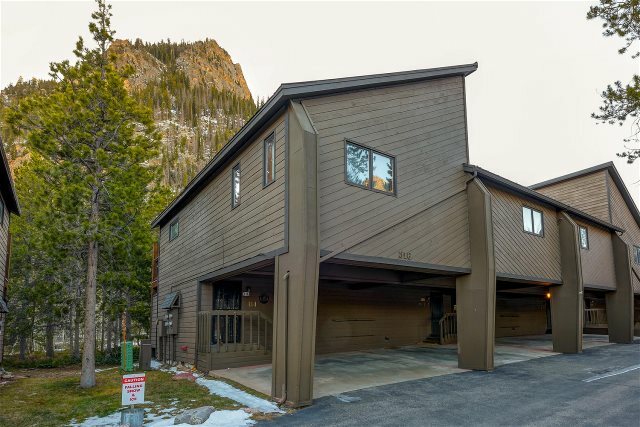 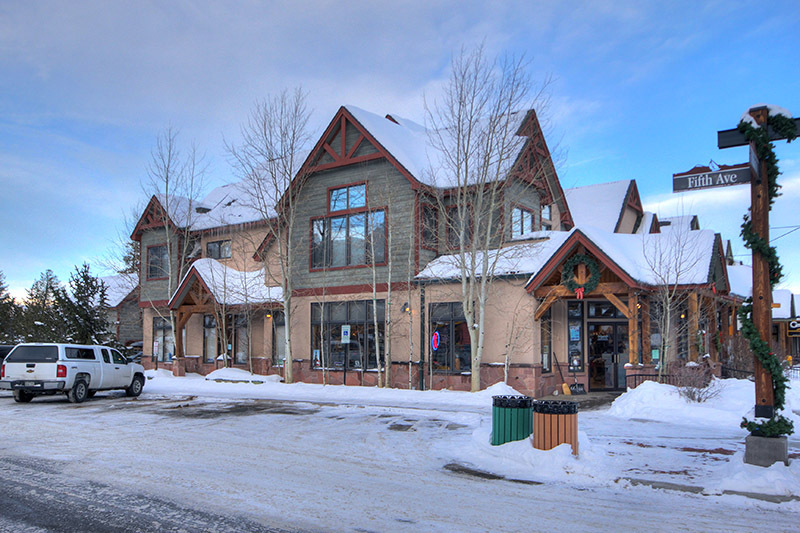 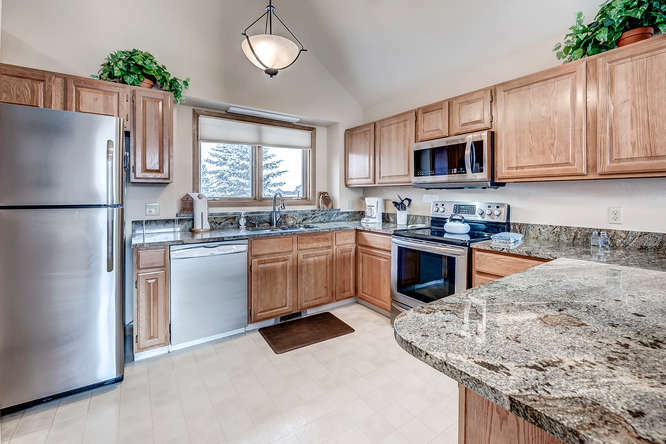 Our vacation rentals in Frisco, Colorado are varied to accommodate nearly every taste and budget there is. 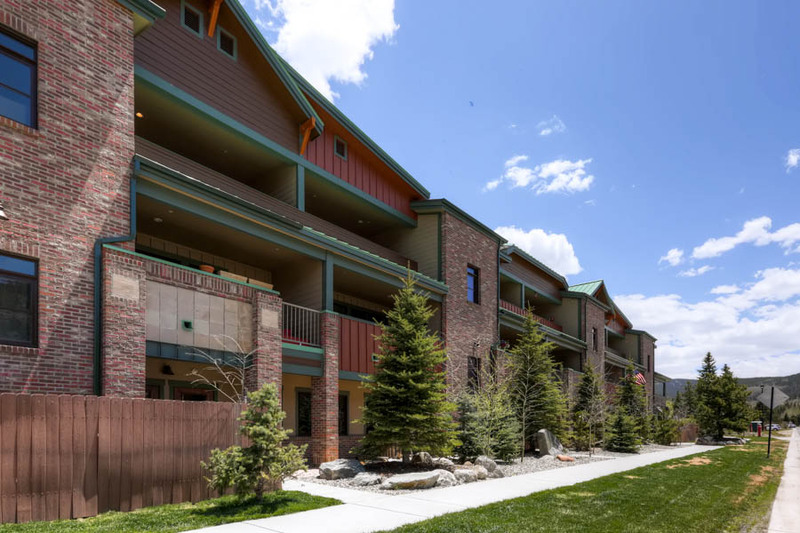 Our lodging options include everything from single bedroom and bathroom condos all the way up to three-bedroom, three bath resort style retreats. 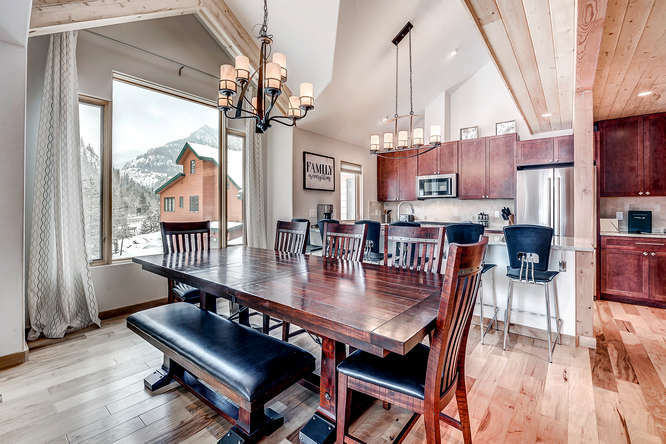 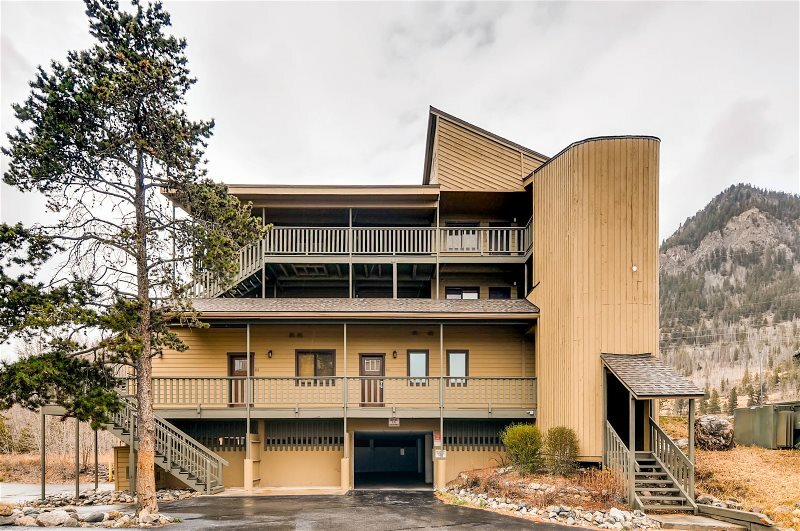 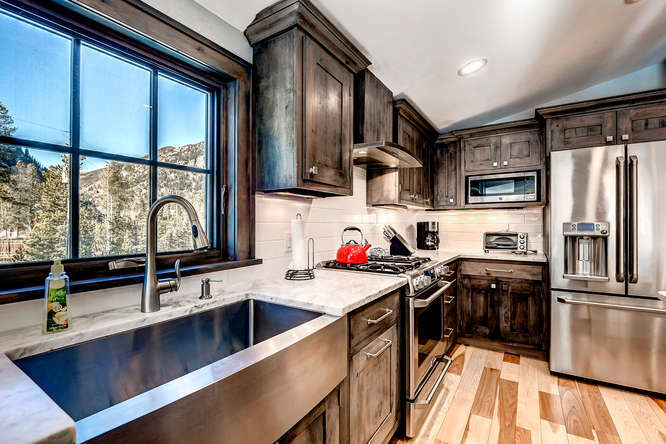 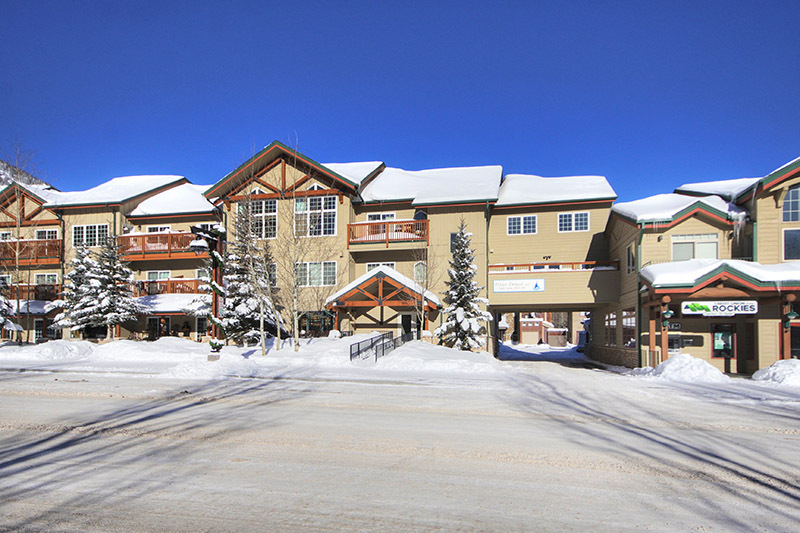 We look forward to helping you make your vacation in Frisco, Colorado a memorable one during your stay in one of our premier vacation rentals.